Although the refugee camp known as Site 2 no longer exists, it held as many as 180,000 people in a four-mile area on the border of Thailand and Cambodia during the 1980s. 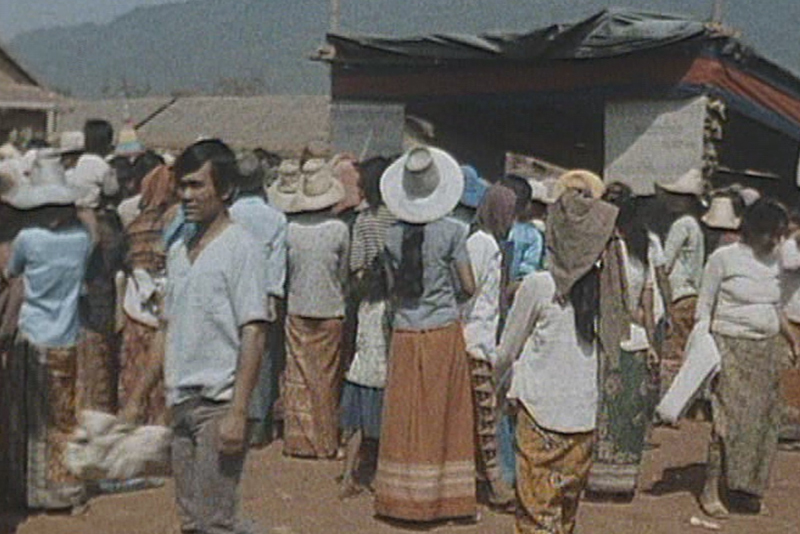 This historic documentary follows the life of one Cambodia family in Site II. Narrated by the mother, it provides a glimpse into life as a displaced person.